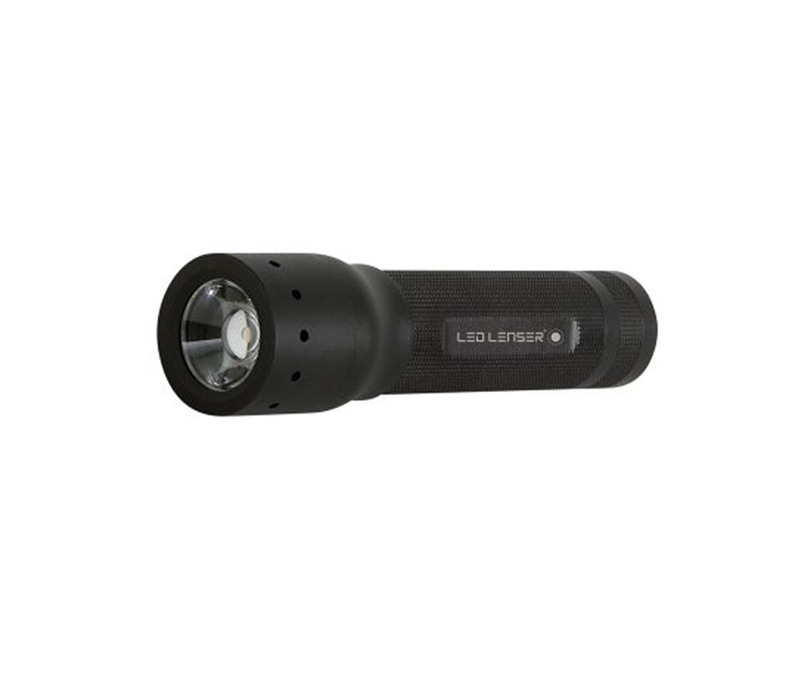 A pocket powerhouse powered by a frost resistant Lithium battery. 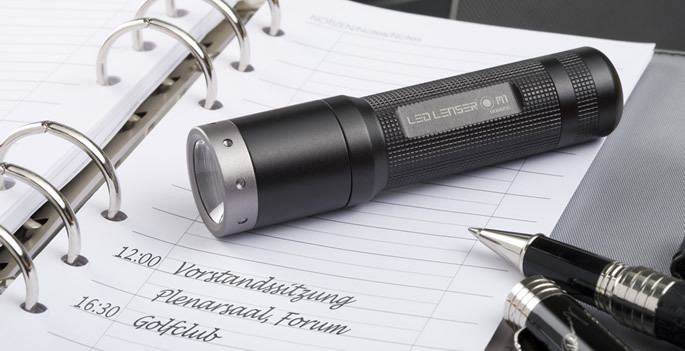 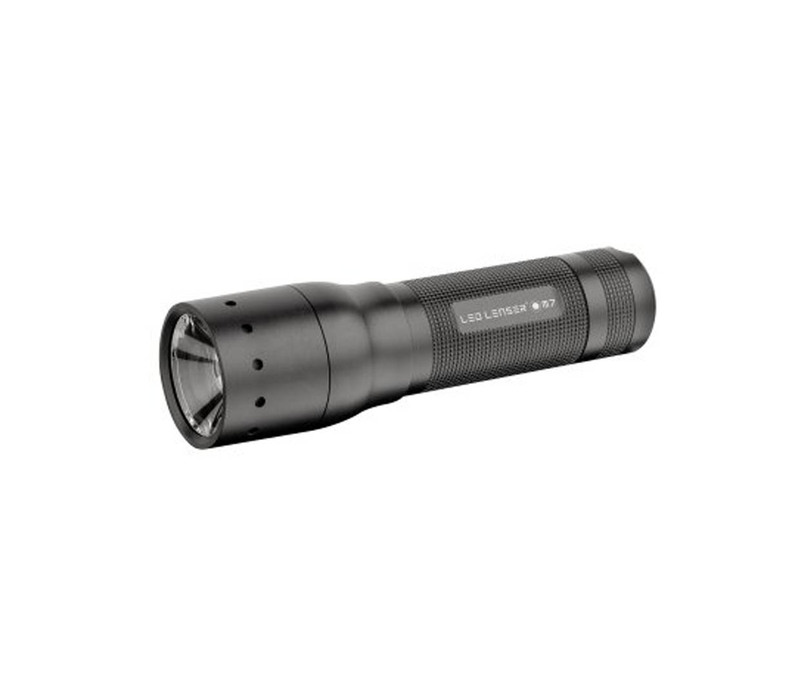 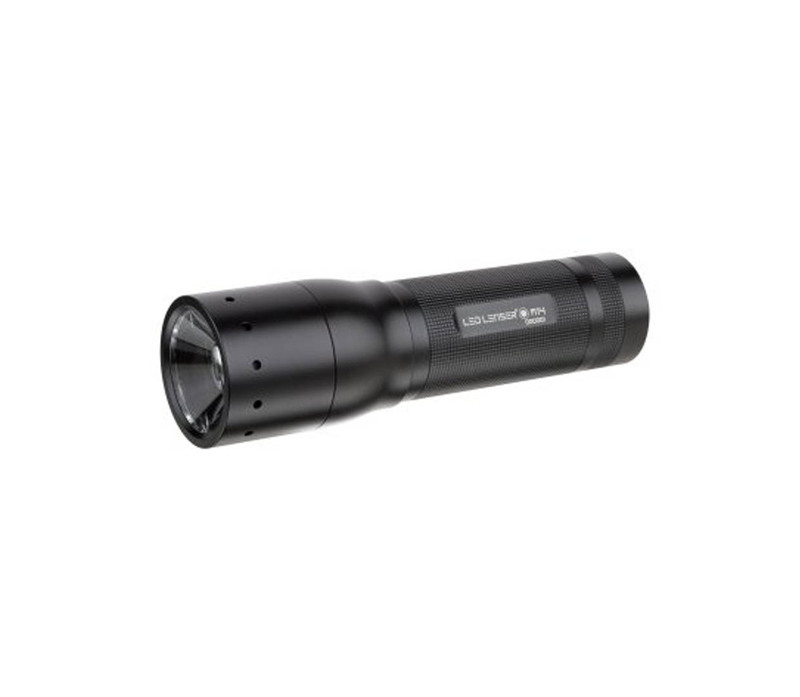 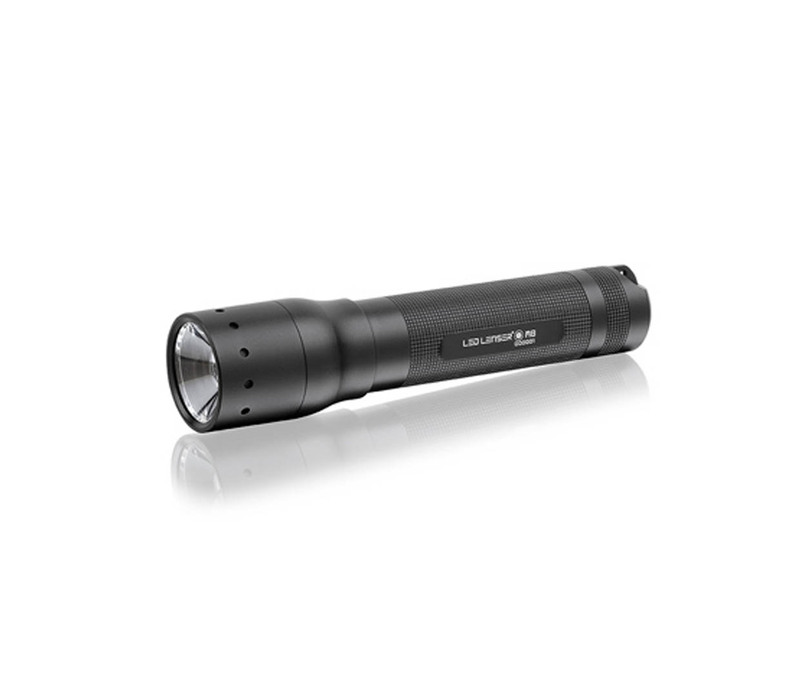 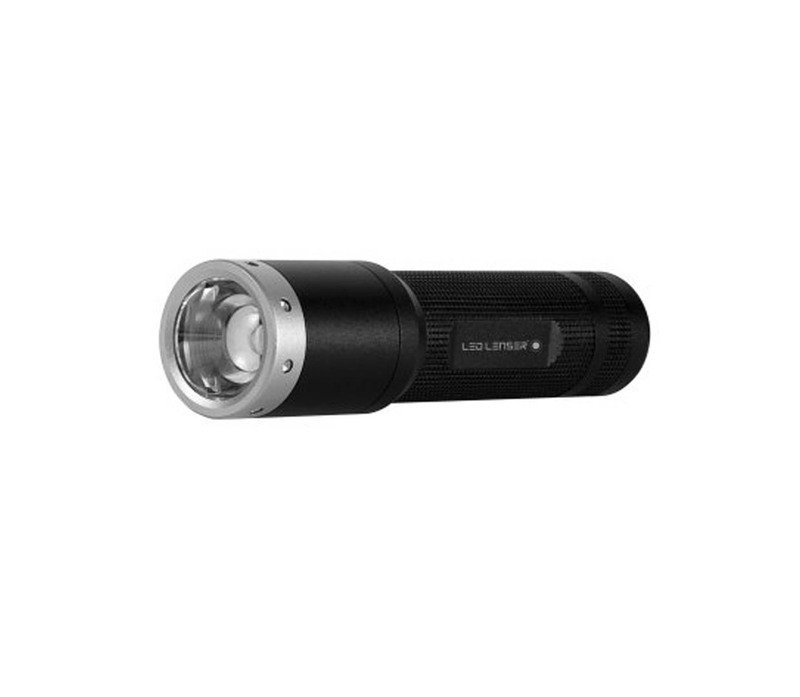 Incredibly versatile due to its small size, the M1 delivers a serious lighting performance normally associated with much larger torches. 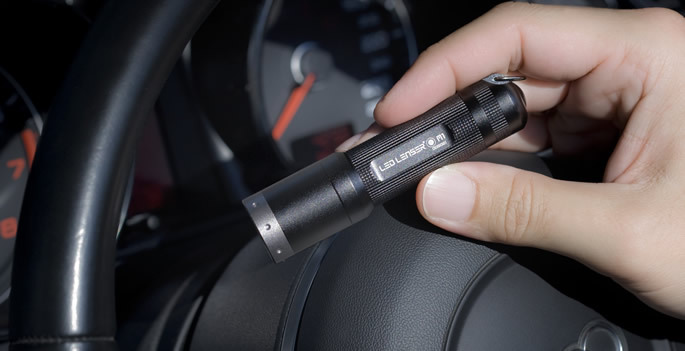 Smart Light Technology is incorporated to deliver Power, Low Power and Defence Strobe lighting options.